First, if you have been running your water heater at excessive temperatures then you may have permanently damaged your over temperature sensor. A good indicator of this is, when you attempt to operate your water heater, the fan comes on but you do not hear the ignition sequence (rapid clicking). If this is the case, contact technical support as you may need to purchase a new sensor. Blockage of exhaust: Check all venting to ensure no blockage. Try running the unit without the vent. If this is a recent install, ensure your gas valve on your supply line is open and that there are no obstructions in the gas line. Contact a gas company to have your gas lines inspected and gas pressure measured. The gas pressure of Liquid Propane should be 8-10 inches of water column and the gas pressure of Natural Gas should be 4-6 inches of water column. If you have a gas tank, you could also have run out of gas or it could be extremely low. Your gas company should also verify that this is not the case. If your exhaust venting is blocked, exhaust can build up within the burner box and alter the fuel to oxygen ratio, smothering the flame. If this is a recent install, confirm all packing materials have been removed from the water heater and the vent pipes. For a water heater that has been working properly for a period and is now having issues, it is still necessary to check for blockages. Some common examples of blockages are bird nests, bee’s nests, or small animals. Confirm that nothing has bent or crimped the vent pipe as this may also prevent proper exhaust flow. Check venting: No obstructions? All good. Check your water pressure: You need to maintain 40-60 PSI. If none of those things seem to be the issue, your ignition pack could be the problem. 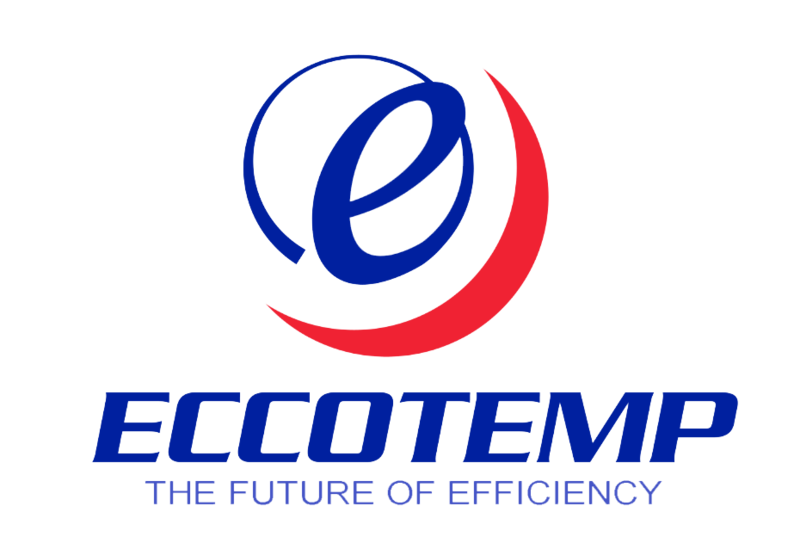 Please email technical support at support@eccotemp.com and we will be happy to help you place any orders for replacement parts. Be sure to have: proof of purchase, date of purchase, photos of setup. These things help us determine warranty claims and help us save you money. As always, customer service means the most to us, and we are happy to help!